Slippery Elm bark is tough, yet flexible, and has a fibrous texture. 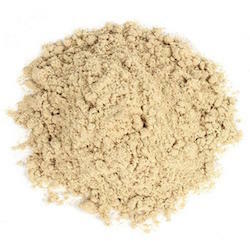 Slippery Elm Inner Bark Powder smells similar to Fenugreek and has a very mucilaginous consistency when mixed with water. The soothing mucilage can be made as tea or used in ointments, poultices, throat lozenges and skin care products. Try the powder added to cereal, oatmeal and apple sauce. .